These cuties! 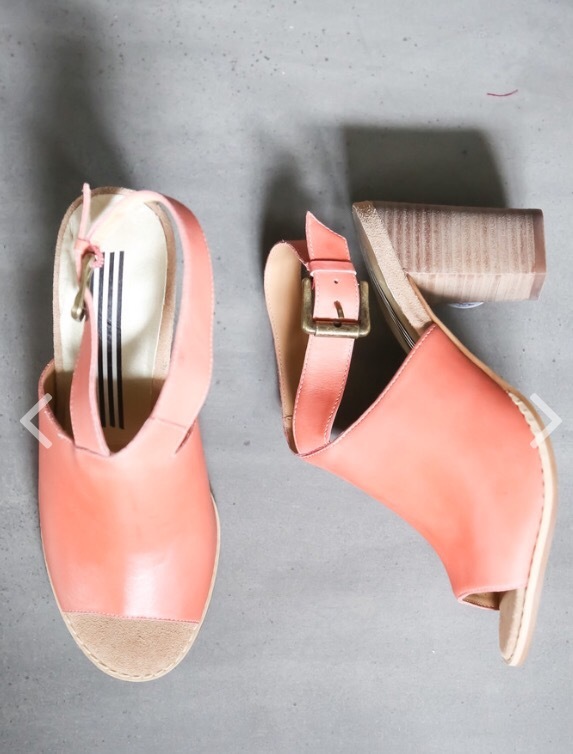 I’ve been looking for a cute deal on unique pair like my shoes that were in my senior showcase post. They have been the most requested thing on the blog! Get these here. Don’t forget to use the code HOORAY20 for 20% your entire order. I love these. 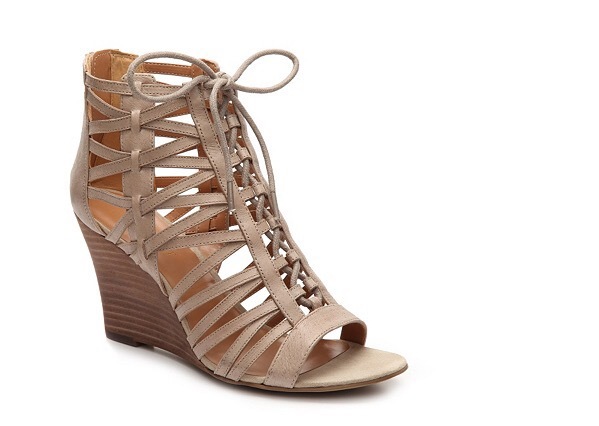 These might be my graduation shoe. Get them here. 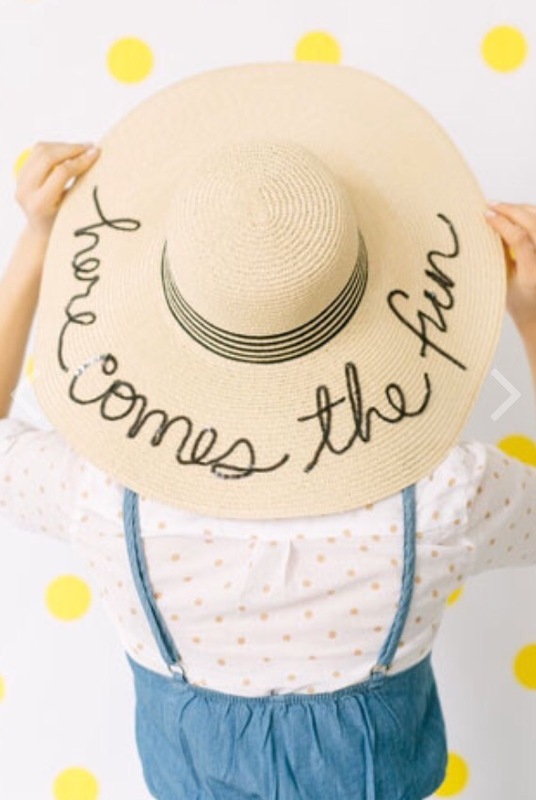 Now that warm weather has official arrived, time for sun hats! Anyone who has seen me around, knows I’m a lover of hats. The designer brand of this hat can cost upwards of $500😳😱 but luckily this boutique has found cute ones for a much more affordable price! I know you’ve all seen the insta posts via your fave bloggers! Get it here. 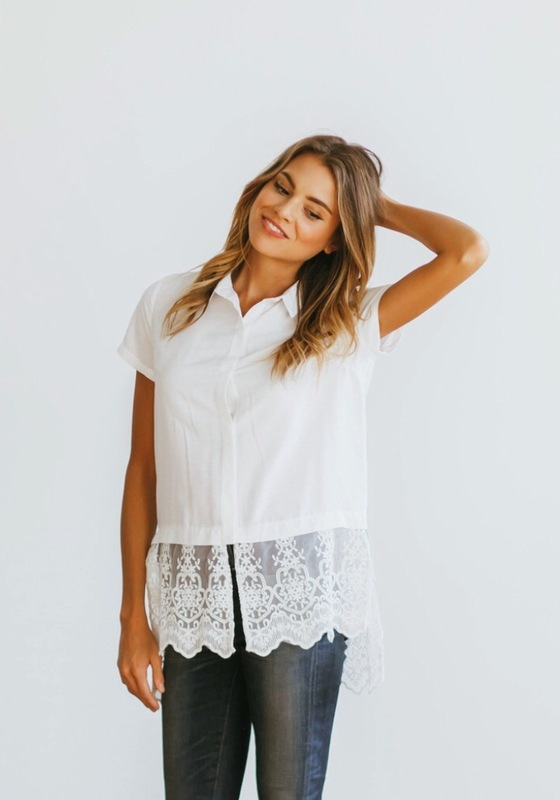 I literally love Clad&Cloth… And everything in their shop! This top has had my eye. Every other day I pretty much contemplate whether or not I should buy it, put it in my cart, and then talk myself out of it! Maybe today is the day 😍. Get it here, darlings. 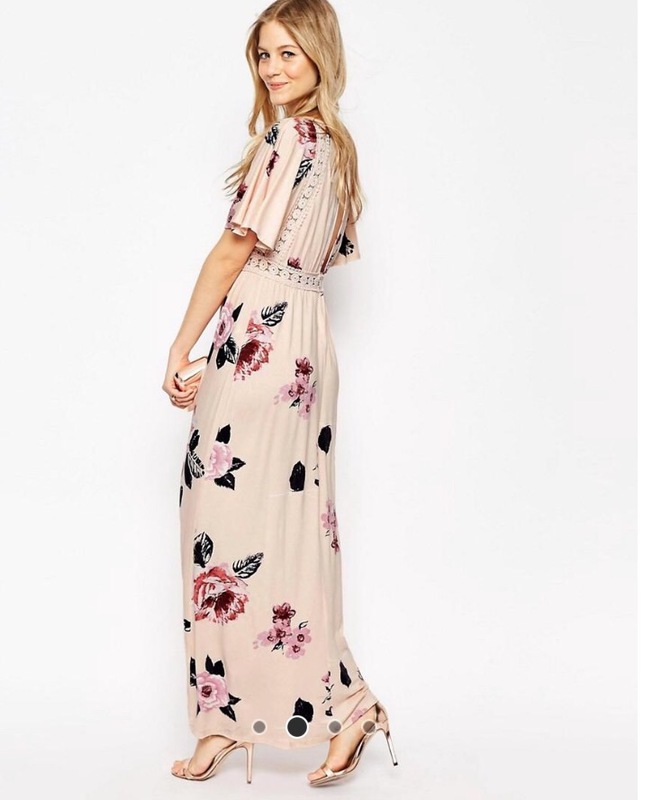 Floral maxis are all the rage right now, right? I love the muted colors and the darling trim on the back. Waiting for this to go on sale! Check it here. Well, that’s all for now. Check back soon. I have some cool collabs coming up soon. What are you guys looking for? Send me some emails or comment on Instagram! Happy warm weather, and happy shopping!